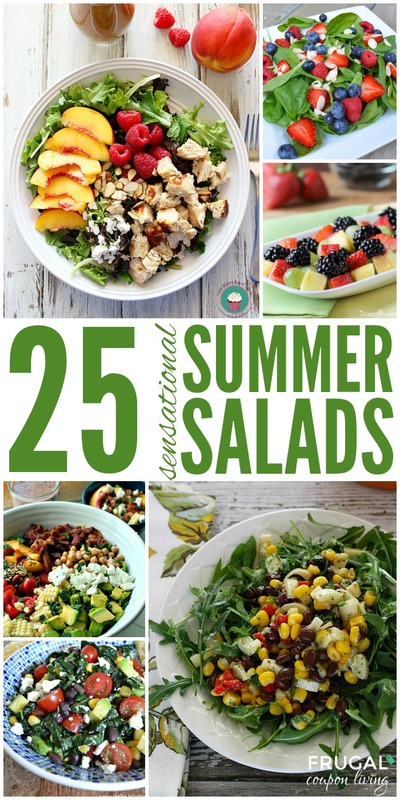 I love salads during summer, especially salads with fruits. These salads are quick and easy, most require little to no cooking and most importantly, they are fresh has many of the produce is in season now. Enjoy the classic salads and also the recipes the provide a kick. 10. Easy Low Carb Bacon Broccoli Salad | Source: Mom, Can I Have That? 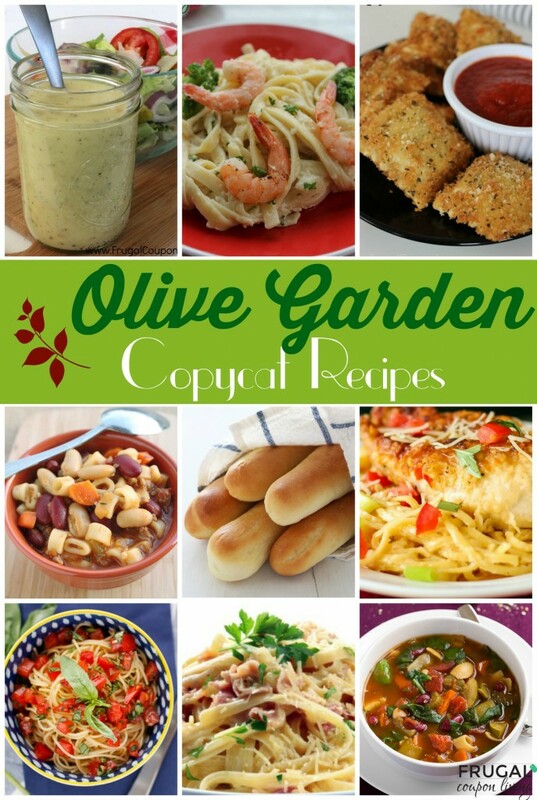 If you like summer salad recipes, also check out our Copycat Olive Garden Dressing and Copycat Olive Garden Recipes – Pin to Pinterest. Hey there! Thanks for featuring my strawberry caprese salad! Thanks so much for sharing my Southwestern Black Bean and Corn Salad…what a nice surprise!! Hope you are having a great weekend! Love these awesome recipes. Thank you for sharing! Thank you so much for including my recipe in this list, I really appreciate it!